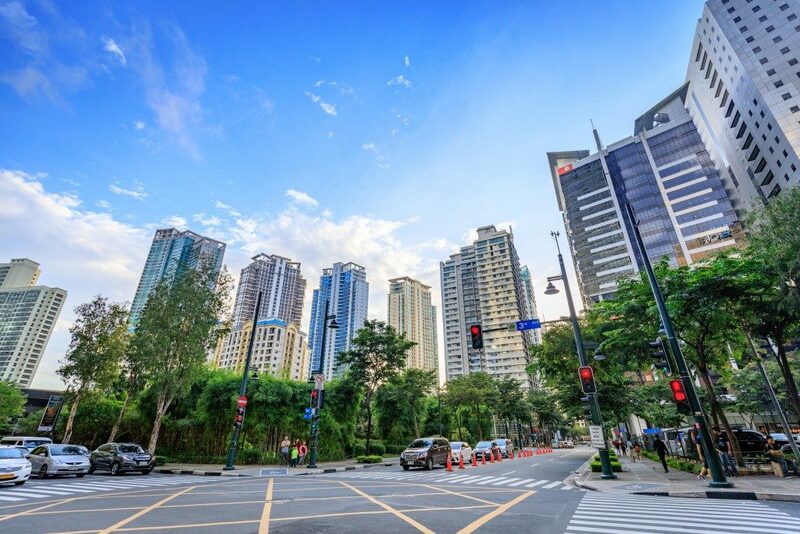 According to a well-known real estate developer, Clark Global City shot up to spot No.2 of the Philippine commercial real estate market by the 3rd quarter of 2018. It went past Cebu in the sheer number of transactions in nine months, compared to a decade for Cebu. Data shows that the total transactions in Clark amount to 111,000 sq. m. and 8% of the total transactions for the whole country. Cebu’s market share was only 76,000 sq. m, amounting to just 5% of the total transactions. Despite this phenomenal performance, it is only a fraction of the sales compared to Manila, which is the Philippines most active commercial real estate market. 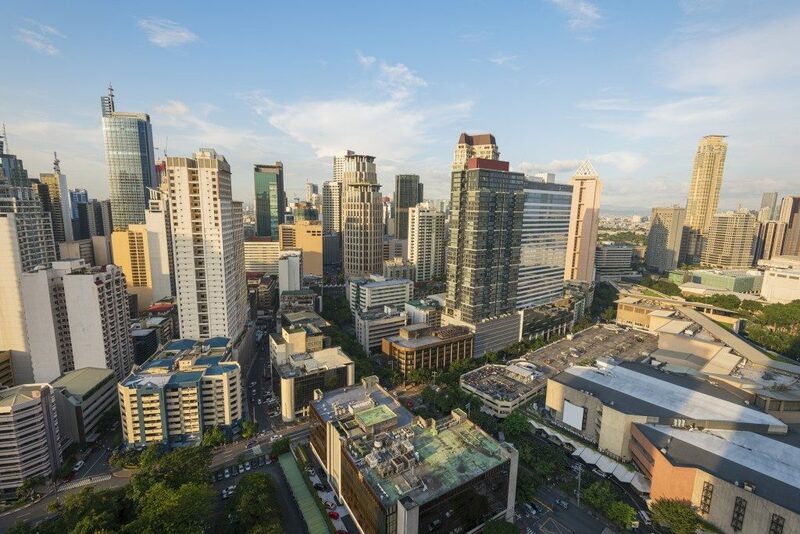 Starting in 2018, Clark Global City is expected to become the second biggest commercial real estate market, thanks to the increasing demand from the BPO and Philippine offshore gaming operations sectors. This, according to David Leechiu of LPC, is a big real-estate conglomerate. Companies that already have a presence in Manila and Cebu will probably start looking for alternate spaces, and their destination is Clark. According to Leechiu, a huge infusion of capital in the last few years has helped Clark leapfrog to the front of the line. Even though BPOs currently occupy the majority of office spaces here, he envisions other players, including government agencies that are moving here and occupying a lot of office space. Investors are very happy to see such demand, as it promises higher returns. A major part of the development is concentrated in Clark Global City, a 177-hectare space with mixed-use developments. Much of the development in this area will be from Pampanga over the next seven years, with Clark Global City being the primary contributor to this pipeline. Clark Global is owned by Udenna Corporation, which acquired the land for a price of $1 billion. What sets CGC apart is the fact that it is very strategically located and with excellent infrastructure and connectivity, it is the ideal location for businesses. It is in the heart of the country and the highway system provides the best possible access. Since it is also a little over 440 feet above sea level, it is protected by the mountains from all possible effects of typhoons, which the Philippines is famous for. According to the Bases Conversion and Development Authority’s President and CEO, Clark has great traction as a business hub because of its location and the availability of many facilities. This is just the beginning, as airport expansion and rail connections will cement Clark Global City’s place in the business world as the most connected hub. Such high impact projects are a part of the big push to expand infrastructure, which in turn, will spur growth in the region, along with many investments. After completing the airport and the addition of rail connections, this will be a massive transport system for office goers and residents of the area. The airport is expected to facilitate the processing of 8 million additional passengers annually. The rail connection is expected to cut down travel time between Manila and Clark from 2.5-3 hours to just an hour. Big plans are afoot for Clark Global City and we can expect phenomenal growth in this region in the next decade.